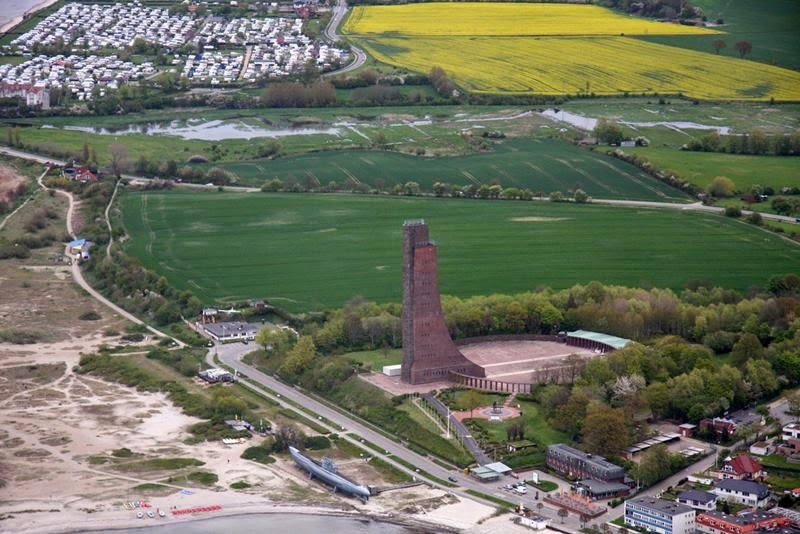 The U995 has found its final destination at the Ostsee beach just a few kilometers from Kiel. 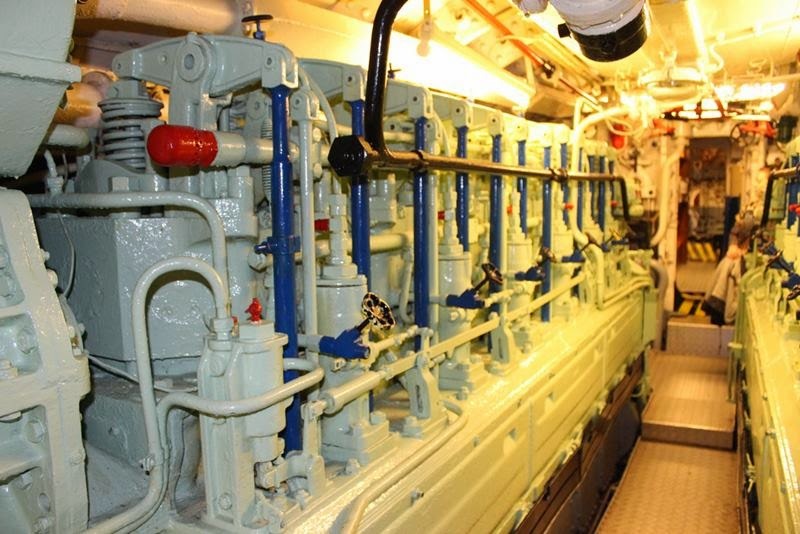 The Kriegsmarine put 603 submarines of VIIC/41 type into service between 1939 and 1944. 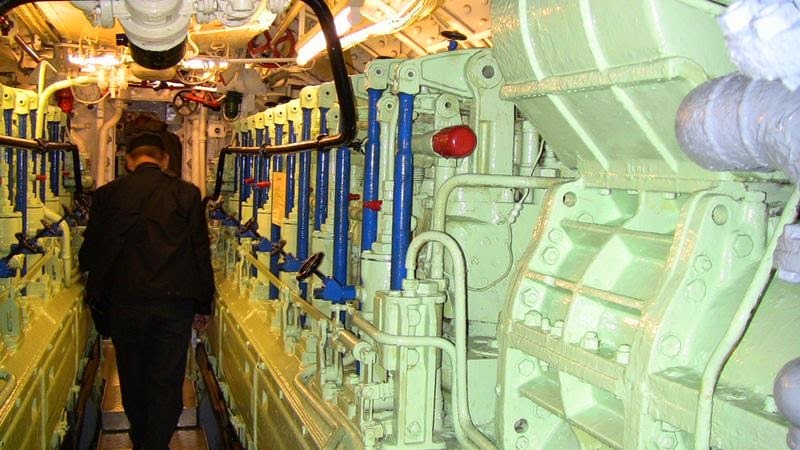 It was one of the most important submarine types of the Second World War. 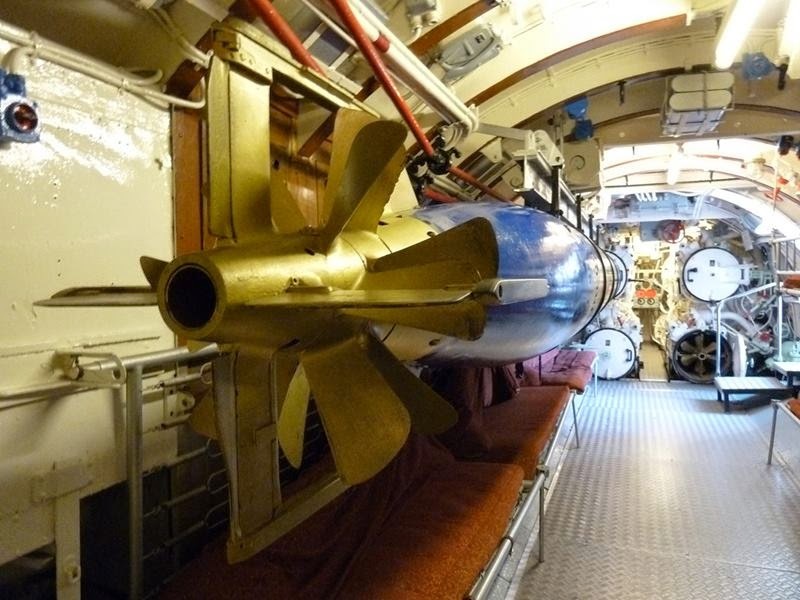 From 1943 till 1945 the U 995 fulfilled several missions against allied convoys heading for Murmansk. 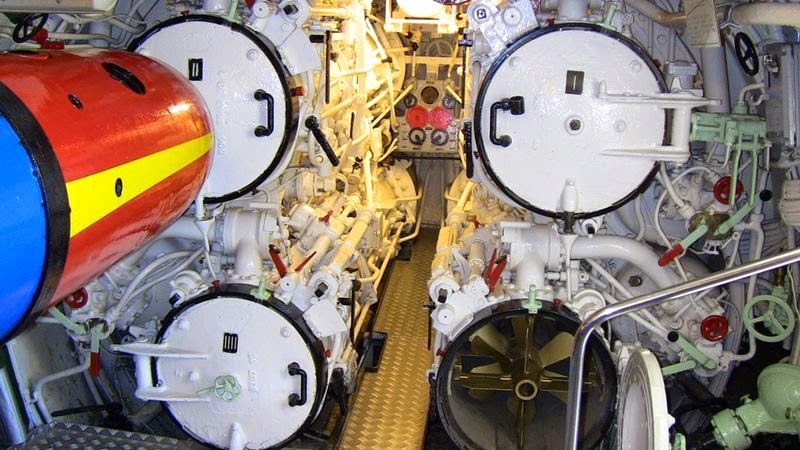 In 1945 the submarine was captured by the allies and from then it served in the Norwegian navy. 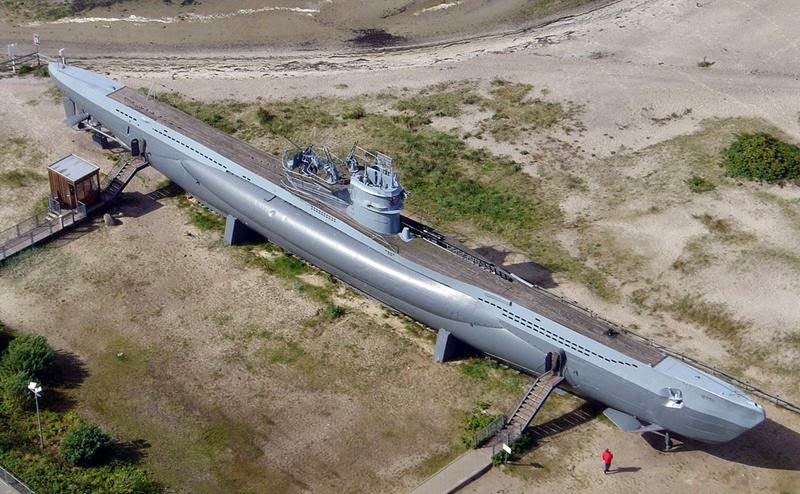 The submarine was stricken from Norwegian service in 1965 and the Norwegians offered the German government the boat in for the symbolic price of one Deutsche Mark (about 60 US cents), who turned down the offer, but was saved by the German Navy League, DMB, where its became a museum ship at Laboe Naval Memorial in October 1971. 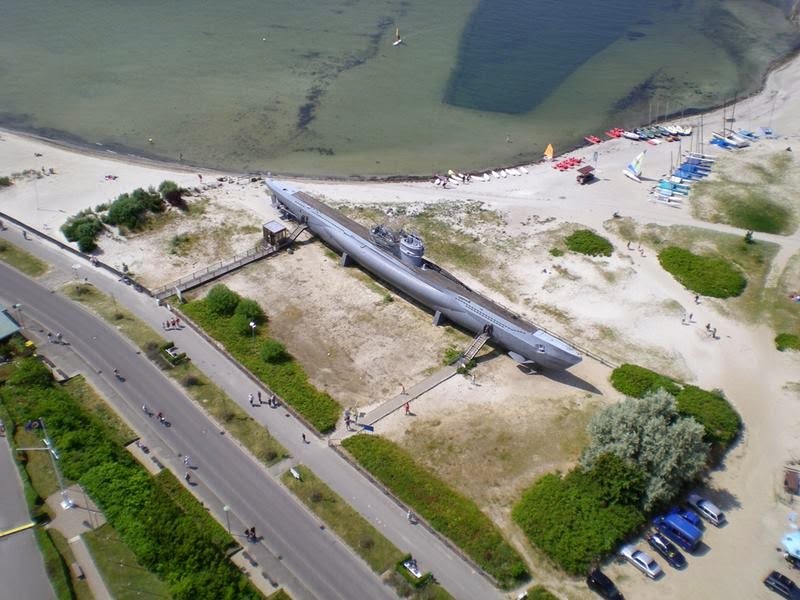 Worth traveling to Laboe, about 20 kilometers from the port of Kiel, at the mouth of the fjord, to admire the lines of this spectacular underwater nearly 70 meters long, a single model. 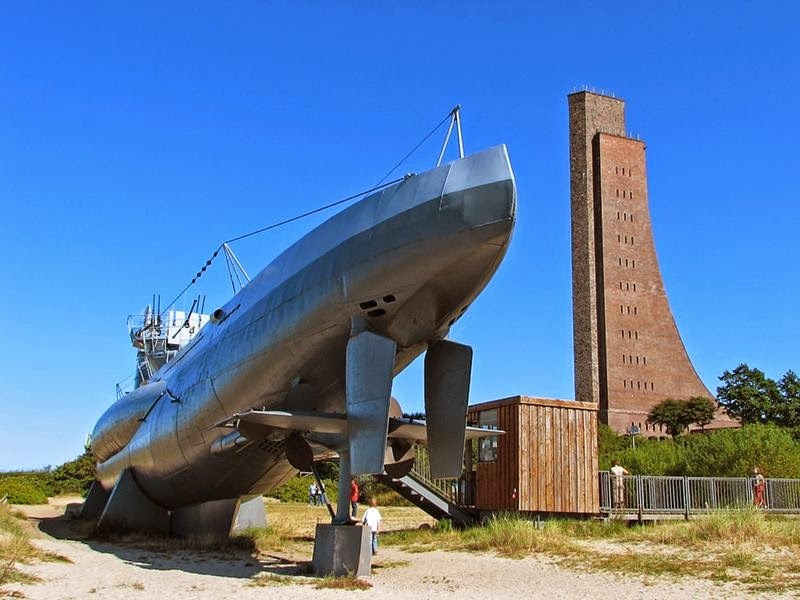 Right next to the U-995 lies a naval memorial museum, Ehrenmal Marine , where you can learn a lot more of this and other German submarines, in addition to its role during the two world wars. This becomes clear when we visit the memorial and gaze upon the vast collection of ceremonial banners and ribbons from navies and organisations from all over the world. By climbing 341 steps or by taking the elevator! 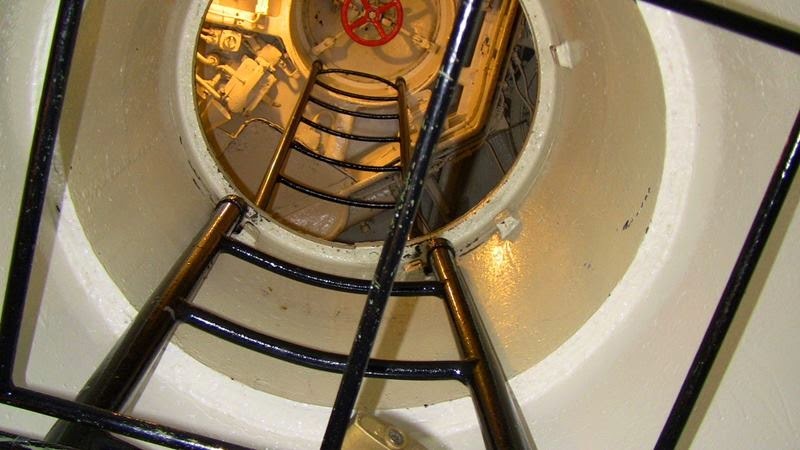 and will reach the top of the memorial, which provides a magnificent view of the German inland, the sea, the beaches and last-but-not-least, the U-boat (U 995 which can also be visited) lying some 85 meters below you. 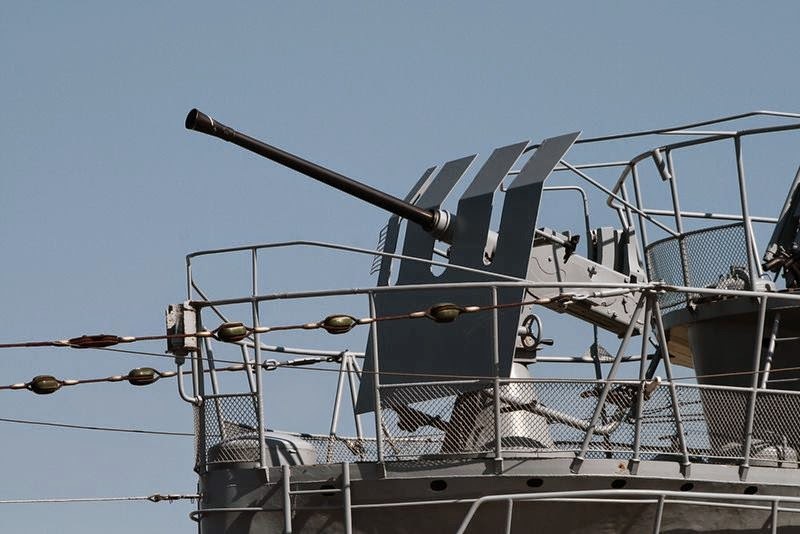 Apart from the massive tower with observation platform and the actual memorial hall, the complex includes various exhibition rooms and a 'history hall', containing lots of scale models, maps and information on the evolution of the German Navy. One of the highlights of the exhibition is the huge scale-model of the German battleship "Bismarck".